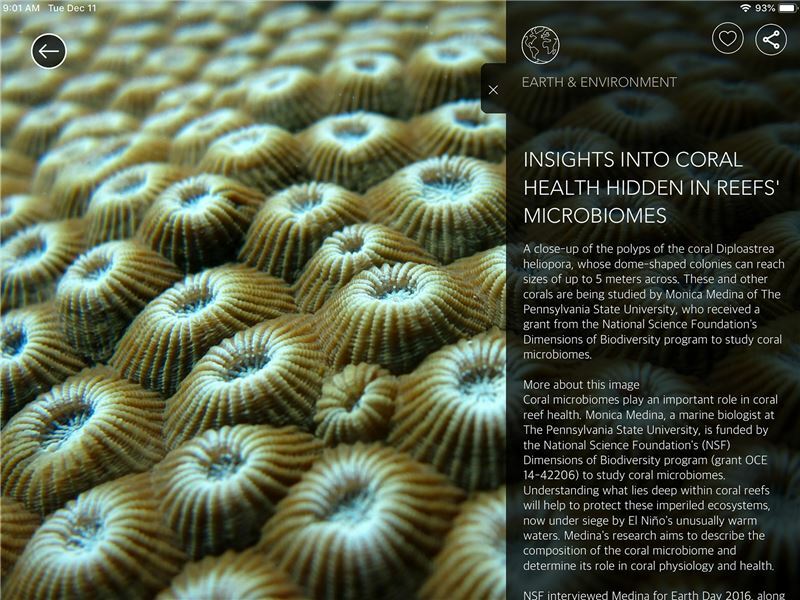 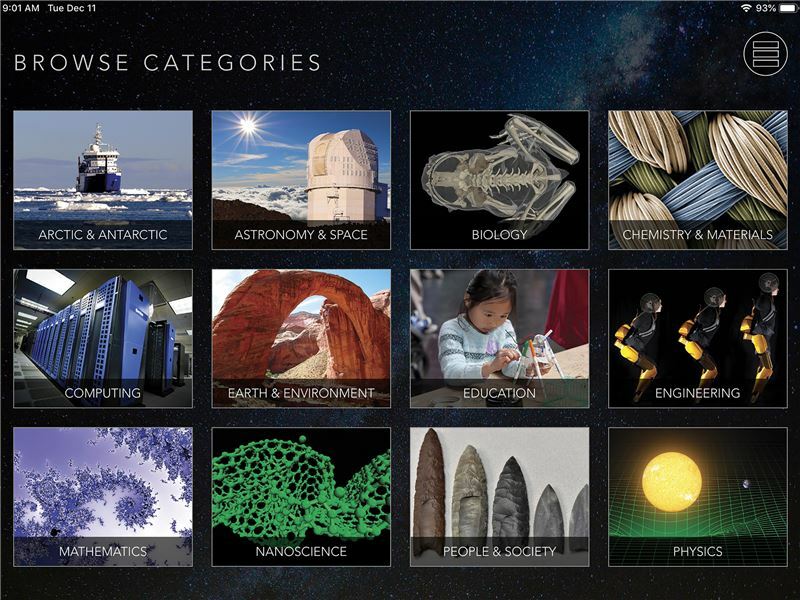 The NSF Science Zone is a carousel of science at your fingertips! 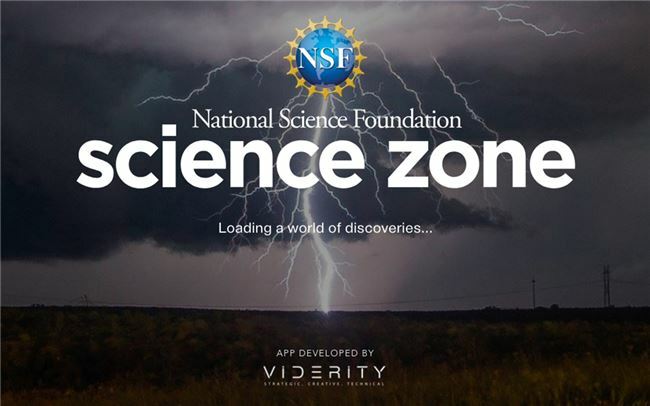  Whether you’re a teacher, student, or just fascinated by science, the NSF Science Zone app will ignite your imagination. 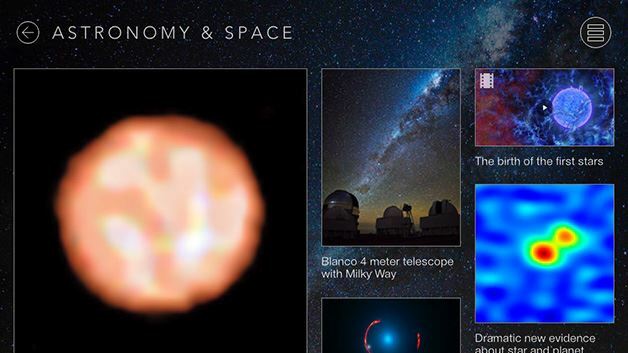 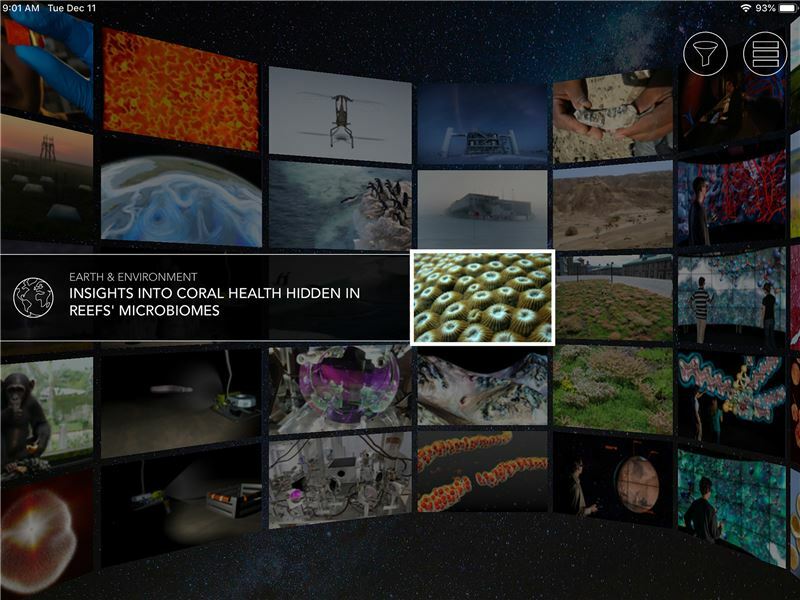 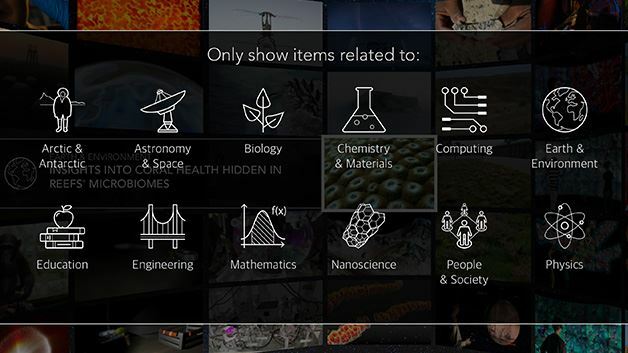 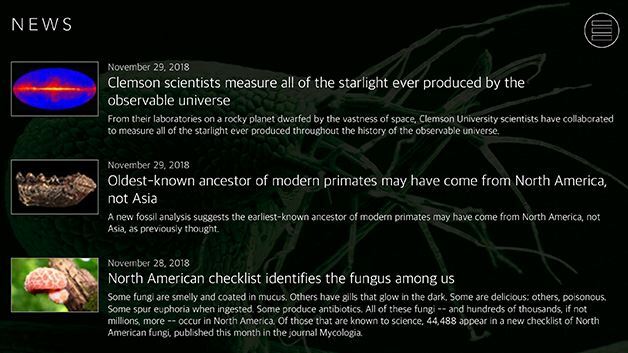 Featuring hundreds of exciting videos and high-resolution photos from a dozen areas of science, you can spend hours absorbed in discoveries that take you from the depths of space to the wonders of the unimaginably small, to the far corners of our own planet.